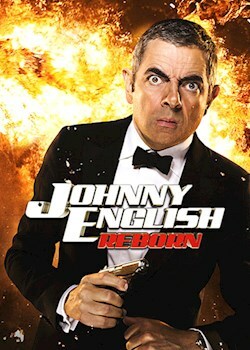 Bumbling agent Johnny English is one of Britain's best spies. For the last few years he has been training in a remote area of Asia, but now his country needs him. A group of deadly assassins are planning to take out one of the world's most powerful leaders and Johnny is the only man who can stop them.